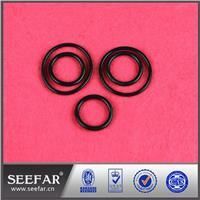 Y-seal gasket Silicone rubber gasket also has excellent electrical insulation properties and good release properties. 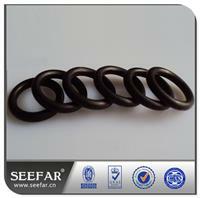 Our silicone rubber gaskets are available In various sizes, sections, color as per requirement. 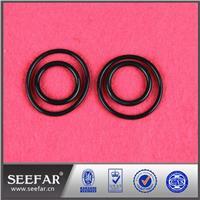 Hardness of silicone rubber gasket is 35 shore A to 80 shore A.